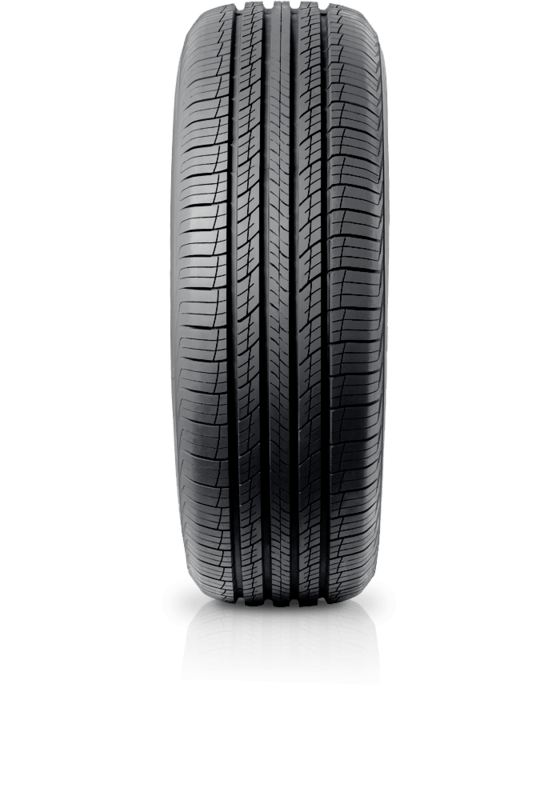 Hankook Dynapro HP2 RA33 is a high performance tyre for premium SUVs. Hankook Dynapro HP2 RA33 is a high performance tyre for premium SUVs. The Dynapro HP2 meets all the conditions required for premium SUVs including excellent wet performance, low noise, low rolling resistance and excellent mileage.